Get a first-hand perspective on the most innovative auto tech in development, with a tour and test of the technology. New pass options allow you pick the right features for you. Wether networking or added knowledge is your focus, we will have the pass to help you make the most of your experience. 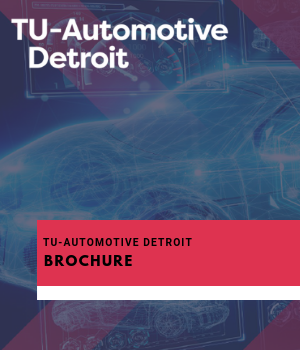 Connect with industry and investment at TU-Automotive Detroit, showcase your business as part of our dedicated start-up program. 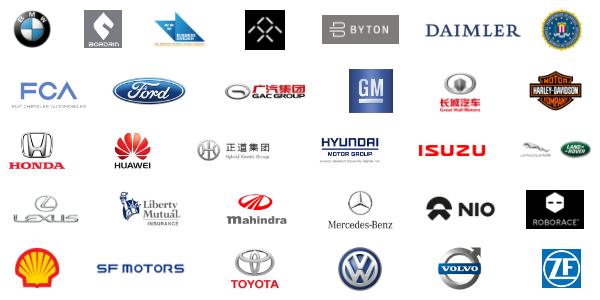 Be amongst the most successful companies in the industry during an evening of celebration and the launch TU-Automotive Detroit 2019.